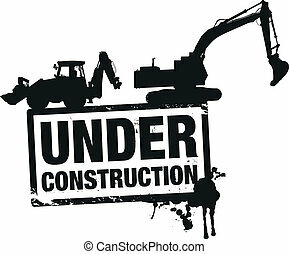 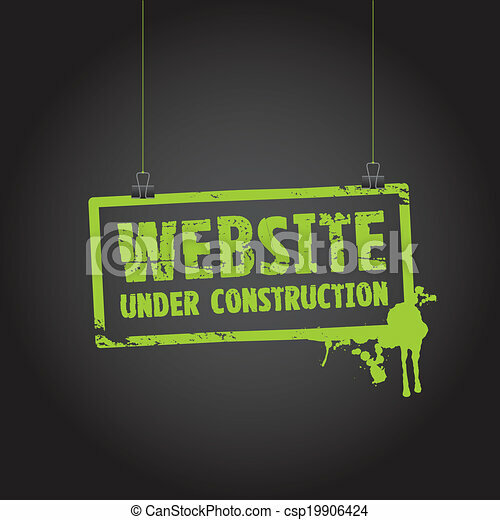 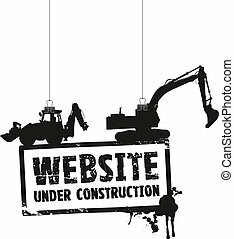 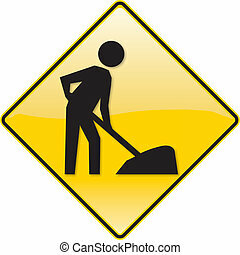 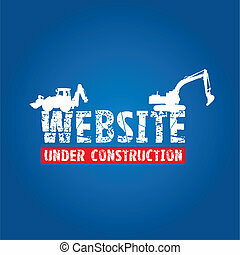 Illustration of a Website Under Construction sign isolated on a white background. 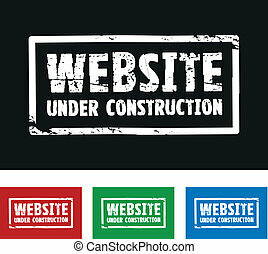 A yellow \\\"Website Under Construction\\\" sign. 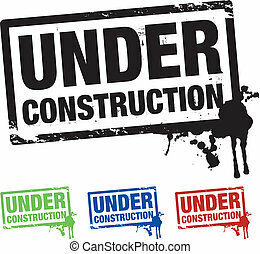 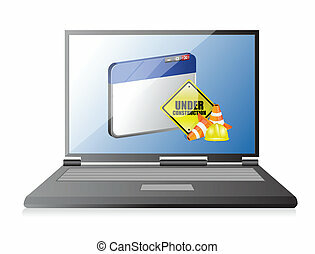 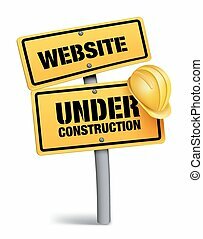 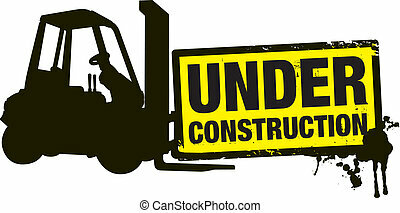 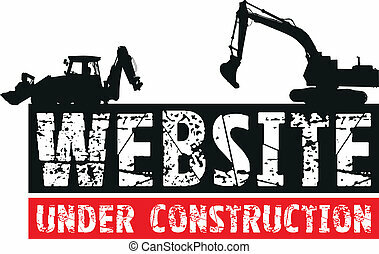 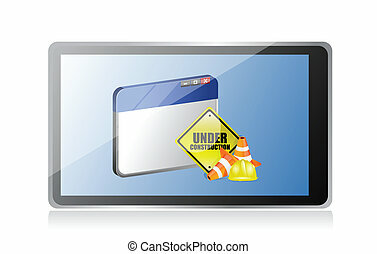 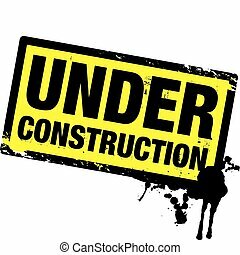 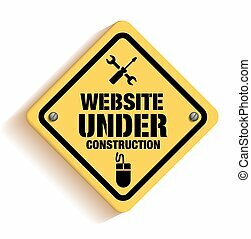 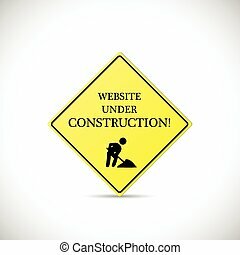 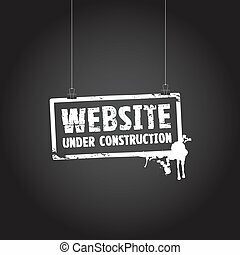 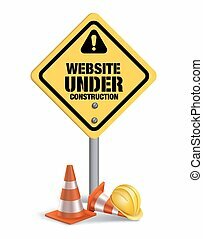 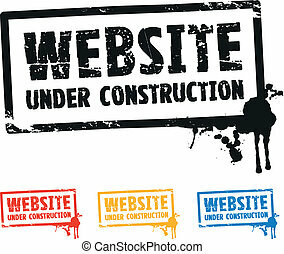 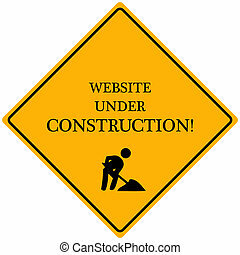 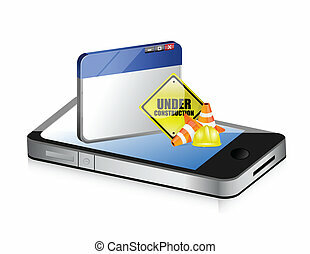 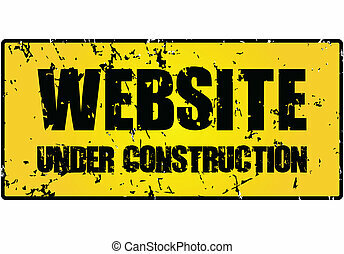 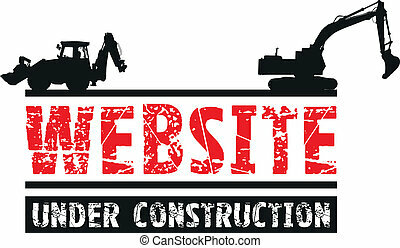 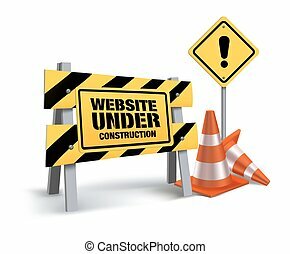 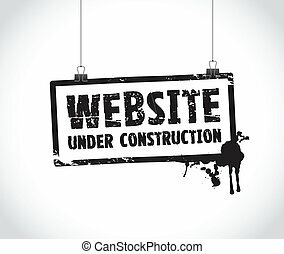 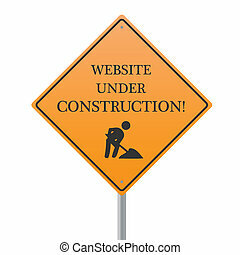 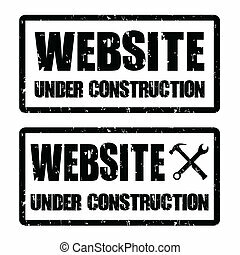 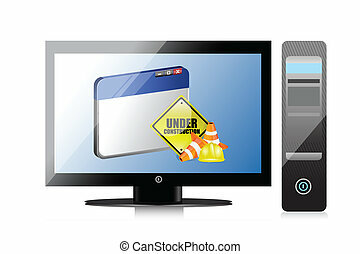 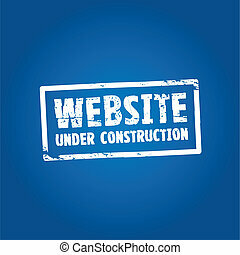 Image of a Website Under Construction sign isolated on a white background.